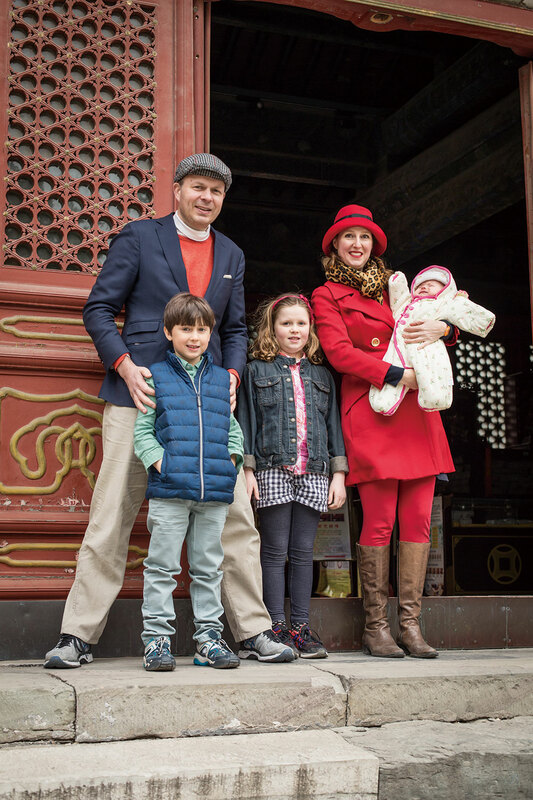 Albert and Elisabeth van Lawick van Pabst are in their 11th year in Beijing. In these years, they have had three kids, Bernadette (9) Diederik (7) and new addition Constance (4 months). This family hails from the Netherlands. Albert founded and runs a growing sustainable technology business and Elisabeth is a milliner (hat maker) of some repute, running numerous workshops around Beijing for those wanting to learn the art of proper head decor. With two kids, two businesses and a baby? No time to relax! We love to go hiking out by the wall. 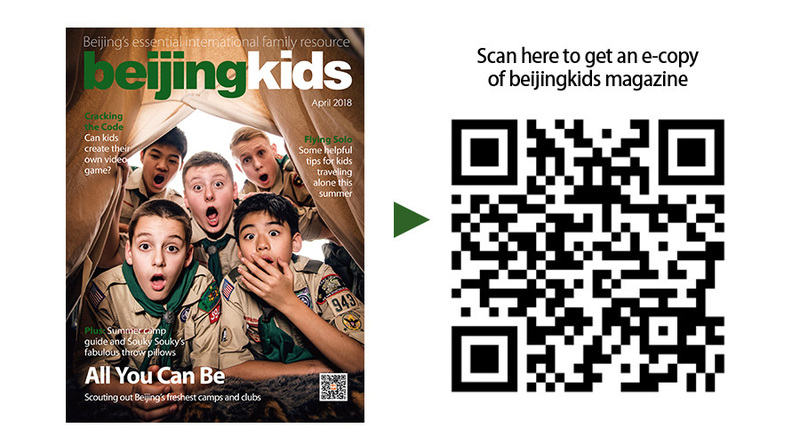 ElisabethKoch.net, beijingkids.com and of course Taobao. As a family, it has got to be Haidilao. The staff is wonderful, plus kids love the play room and noodle man. GungHo! Pizza. The best pizza hands down. We have been fans from the start! We have lucky red decorations on our front door and visit Taisui’s statue every year. The local market for fruit and vegetebles, Jingkelong for local things, April Gourmet for foreign goods. I’m afraid we don’t have time for this but I wish it were Hatsune. The Natural History Museum and the National Museum of China at Tiananmen.